14 out of the 16 children of Mai Nha are attending school. Lots of excitement today at the Mai Nha family homes: it’s back to school time! Nine children will enter next door kindergarten for the very first time. 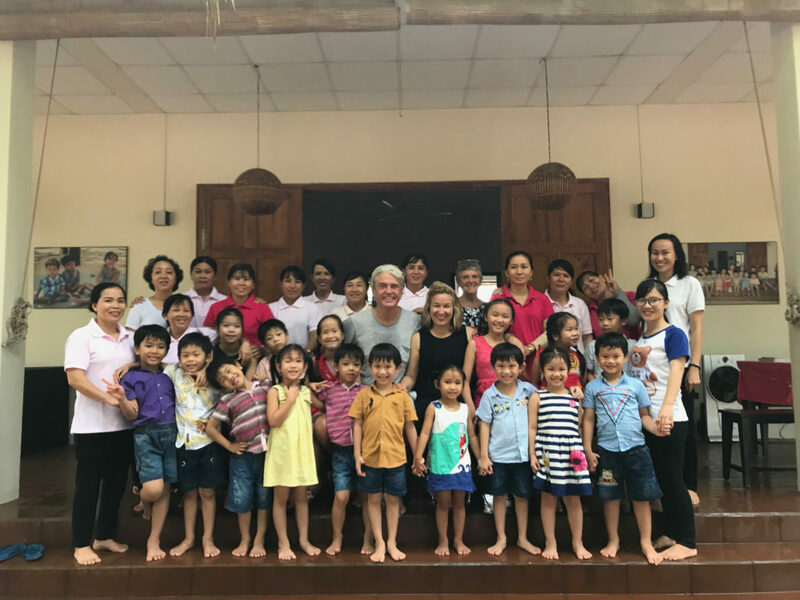 Amongst them, little An , quite severely handicapped, who returned home last June after a one … Continue reading It’s back to school time!